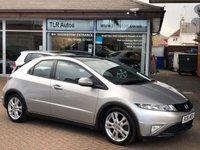 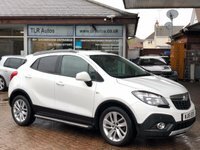 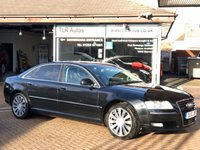 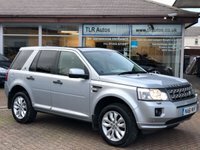 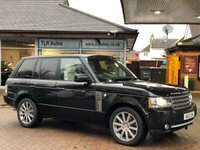 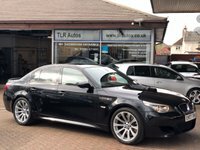 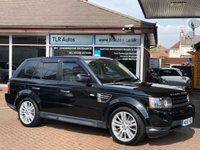 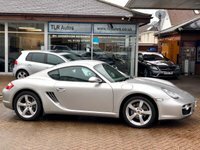 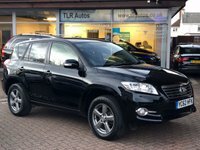 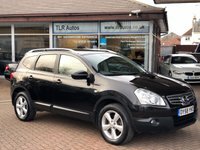 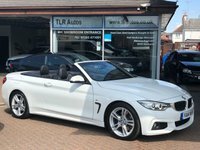 TLR Autos is a family run company in the heart of Poole in Dorset. 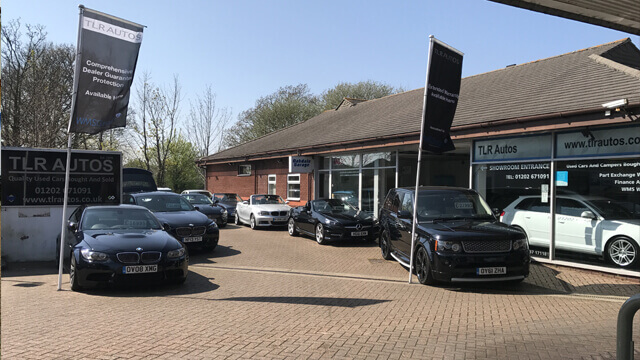 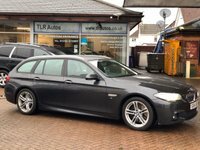 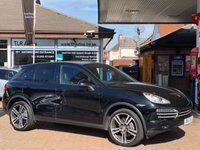 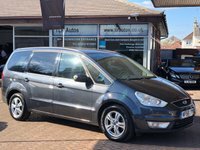 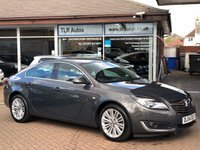 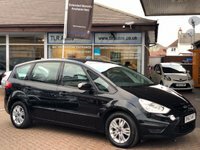 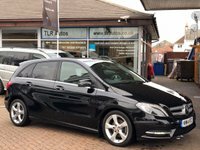 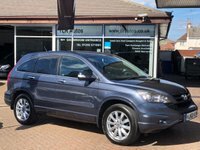 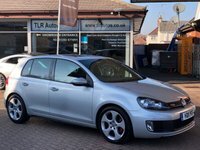 We sell a large range of used cars with an emphasise on the highly desirable brands, Land Rover, Audi, BMW, Mercedes, VW, Skoda, Seat, Porsche, Bentley. 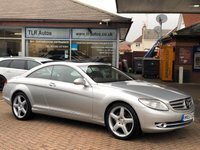 Our stock predominately comes from local main dealers or part exchanges. 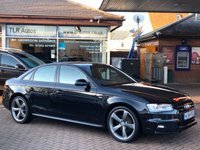 By personally hand picking our vehicles we can confidently give a detailed background to the history and ownership of each used car. 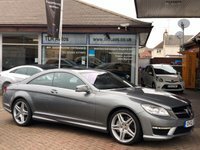 We offer very competitive finance packages which can be individually tailored to suit you and the right used car.